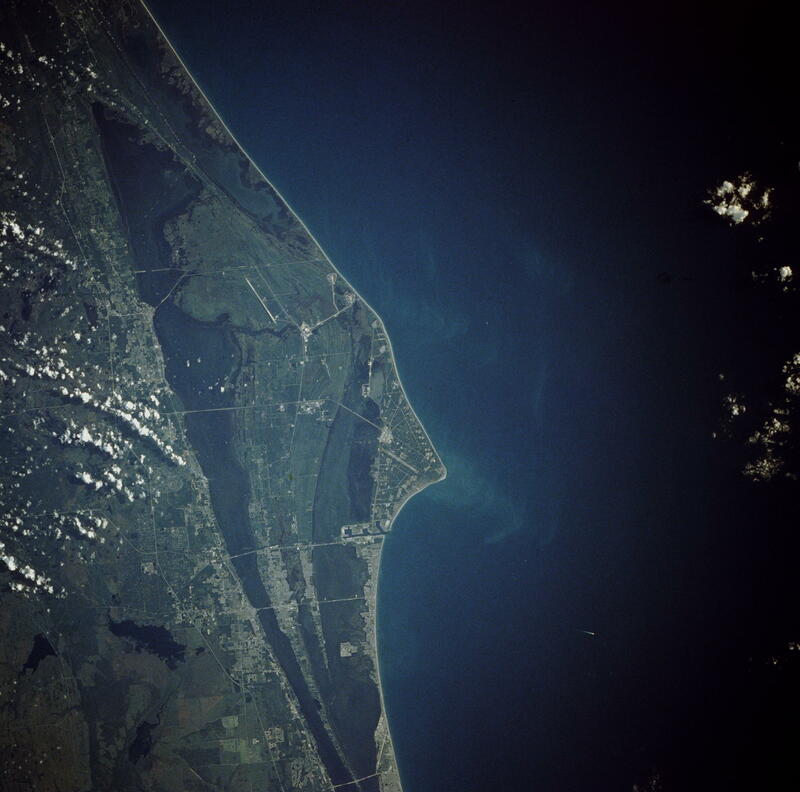 A shot of Cape Canaveral from space. Click the play button above to hear the radio version of this post by WMFE's Amy Green. NASA's proposal to lease out an unused shuttle launch pad has ignited a bitter battle between two billionaires -- PayPal's Elon Musk and Amazon's Jeff Bezos -- as congressional members weigh in and the Government Accountability Office investigates. Funding to maintain launch pad 39A ran out September 30, and NASA wants to lease out the pad to a commercial space company before it deteriorates in the Space Coast's salty air. Musk's SpaceX and Bezos' Blue Origin both submitted bids. SpaceX wants exclusive use of 39A, but Blue Origin wants the pad for multiple users. Dale Ketcham is director of the Spaceport Research and Technology Institute at the University of Central Florida. He says both companies are run by billionaires with strong personalities. "It's simple economics and business practices," said Ketcham. "You don't want your competitor to get too far out ahead and capitalize on the market before you have a chance to get in there and compete." The bids triggered a flurry of letters from lawmakers. Representatives Frank Wolf of Virginia and Robert Aderholt of Alabama say an exclusive lease puts other companies at a disadvantage. In a letter to NASA administrator Charles Bolden they wrote: "It is surprising that NASA appears to be racing to lease LC-39A with little transparency and absent congressional consent." However, Florida's congressional delegation sent letters saying NASA was right to try and lease out the pad in a timely way. Meanwhile the Government Accountability Office is investigating a Blue Origin complaint about the fairness of the bid process. A report is due in December. 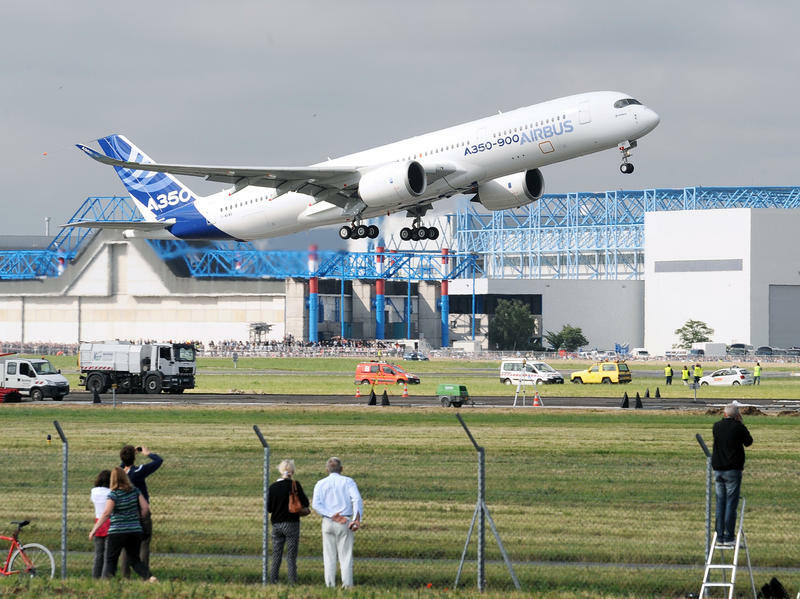 The government shutdown will delay any NASA decision on 39A.